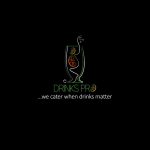 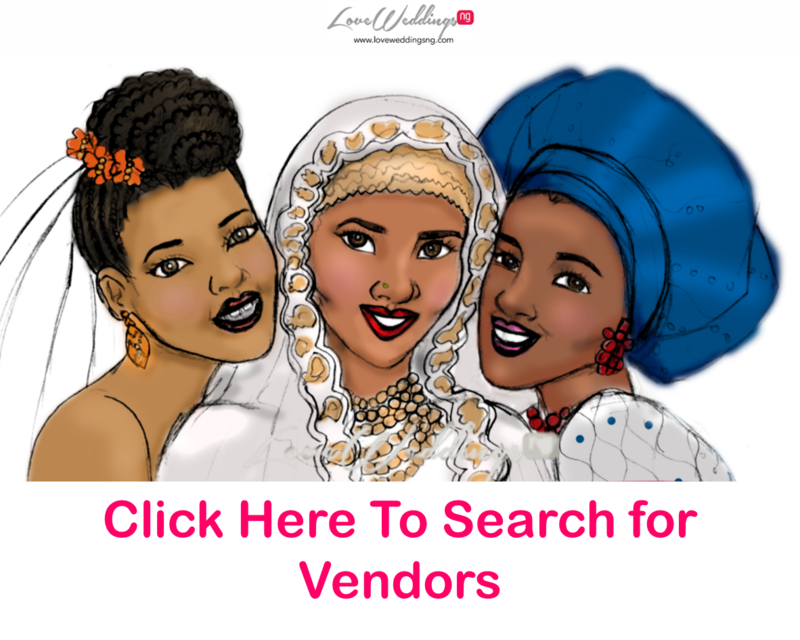 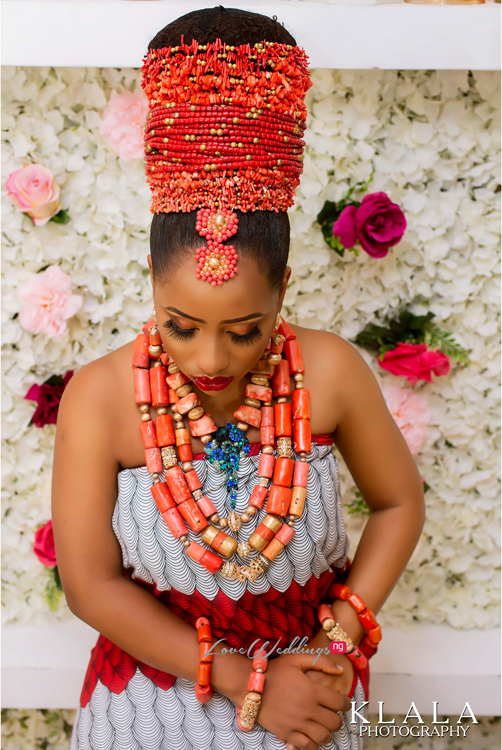 Brides from the Niger Delta are usually adorned with beautiful beads most times from head to toe, which makes them the cynosure of all eyes on their big day. 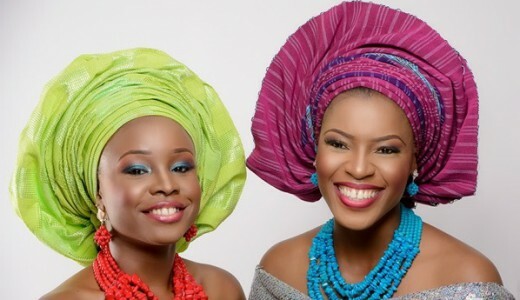 The culture is quite fascinating; purely African and super gorgeous. 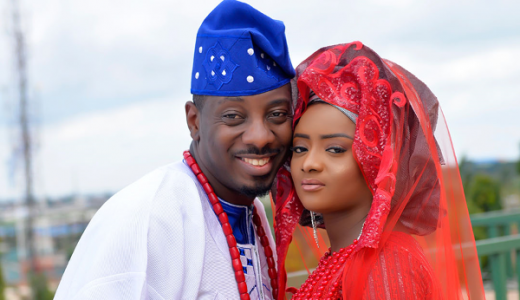 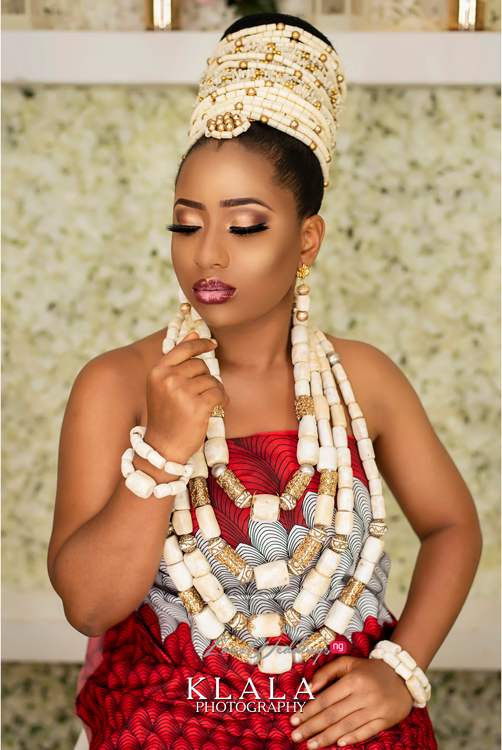 The coral beads and the white ivory beads give the bride pictured in the shoot a royal appearance. 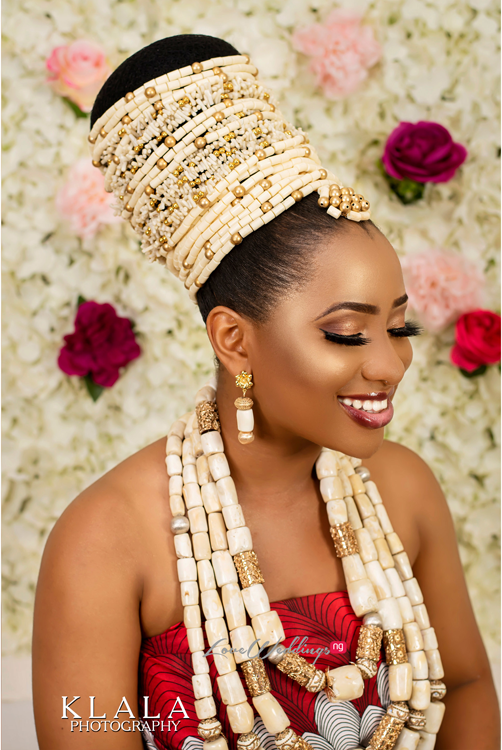 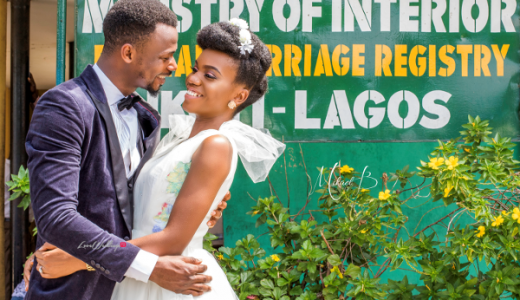 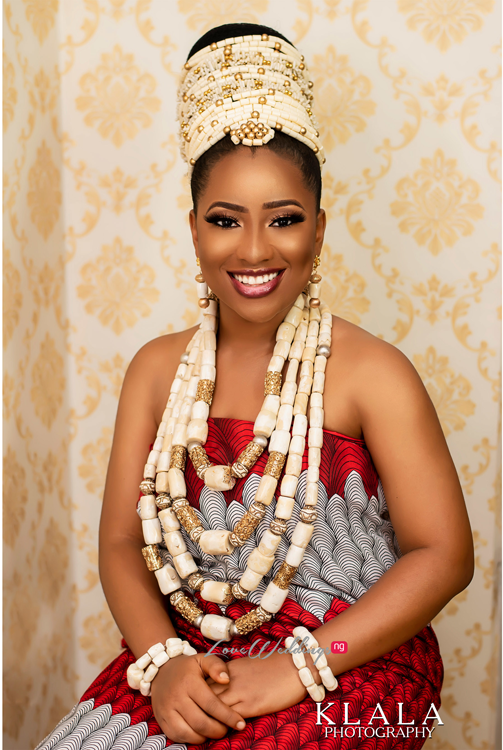 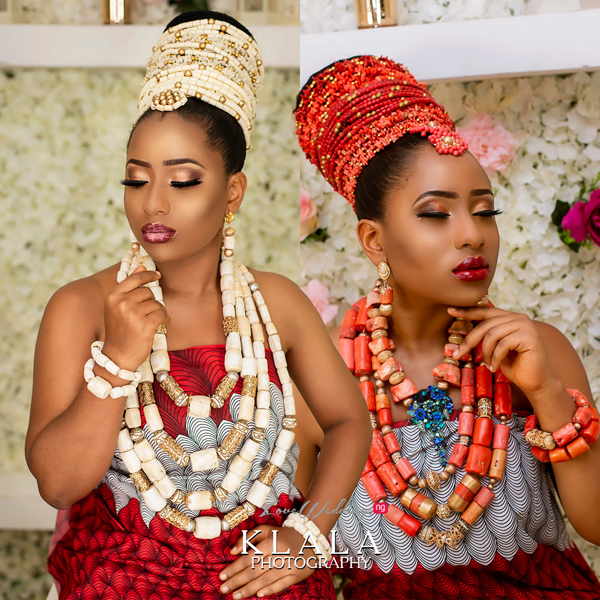 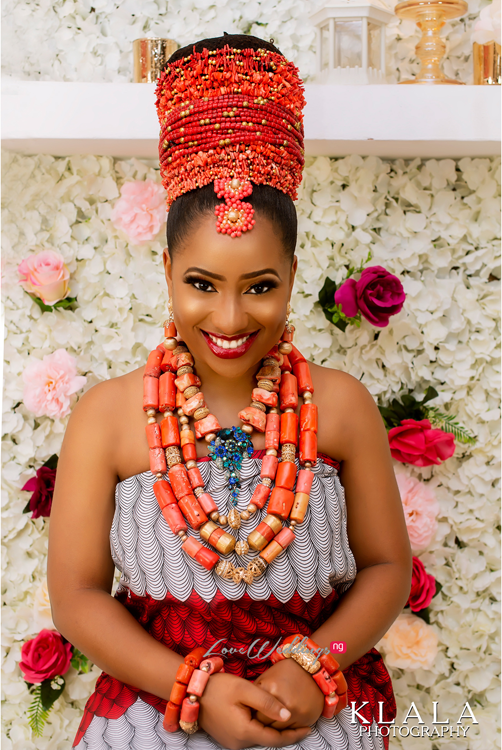 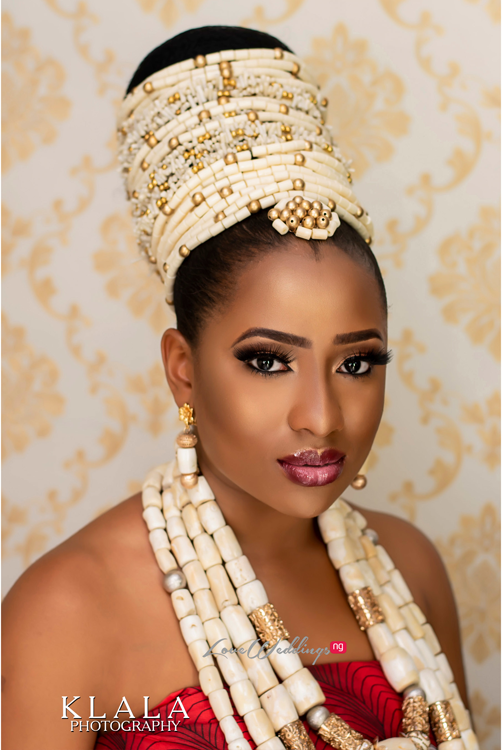 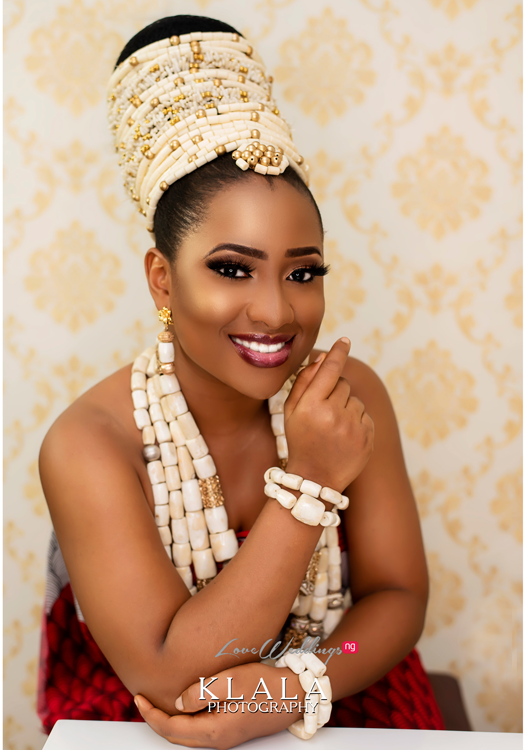 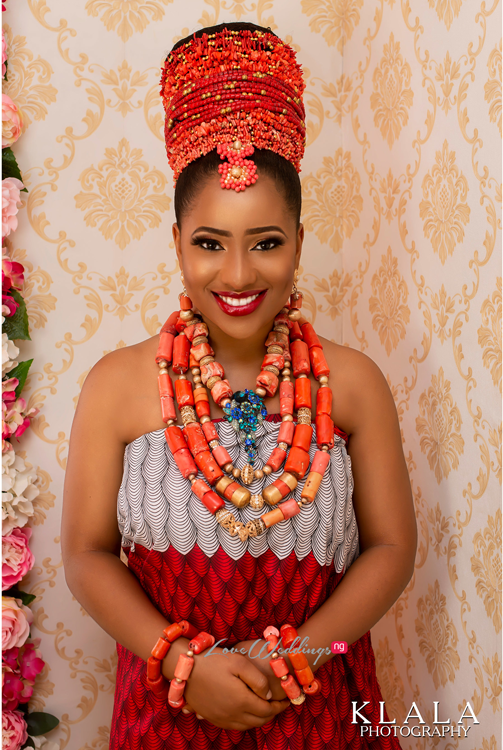 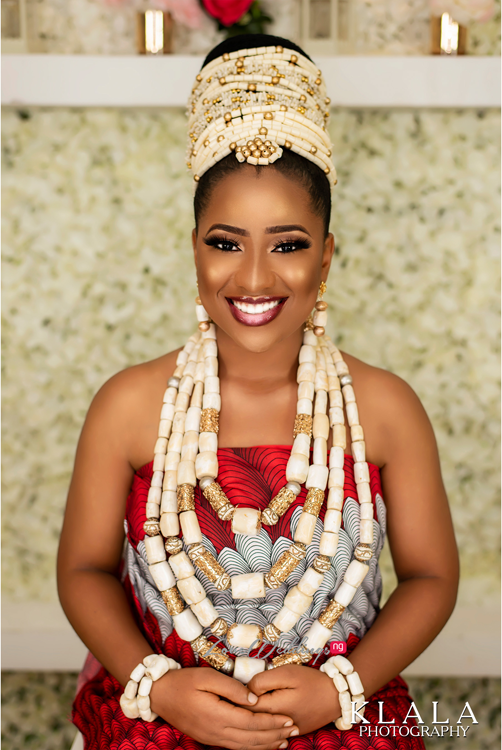 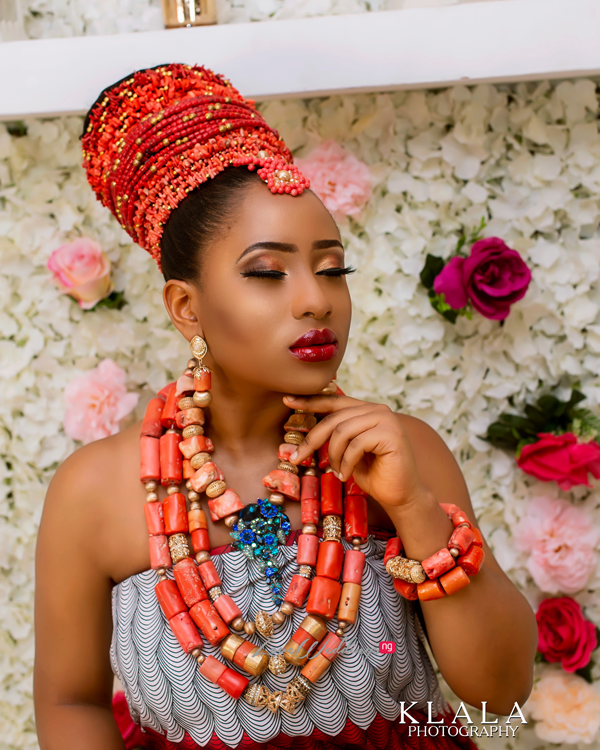 The Niger Delta bride’s outfit, whether from Edo, Delta or Rivers state is never complete without beads; so in this shoot, we are comparing two bead sets just to give brides the option to choose how they want to look on their big day. 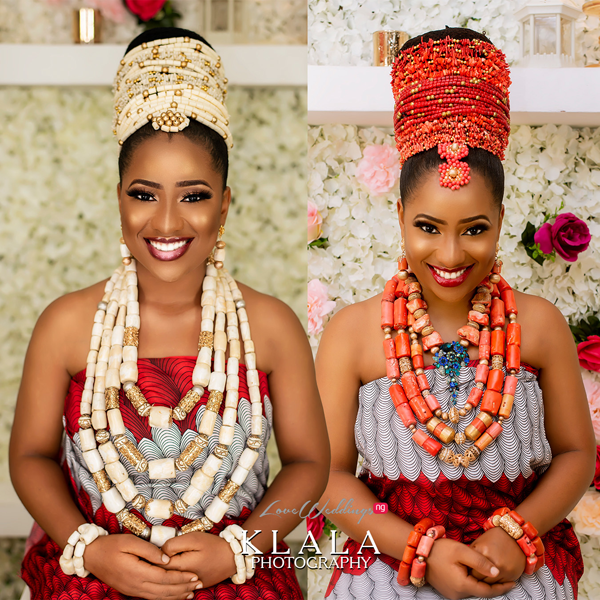 We love both of them and need your help to choose which look to rock!  Let us know your thougths!